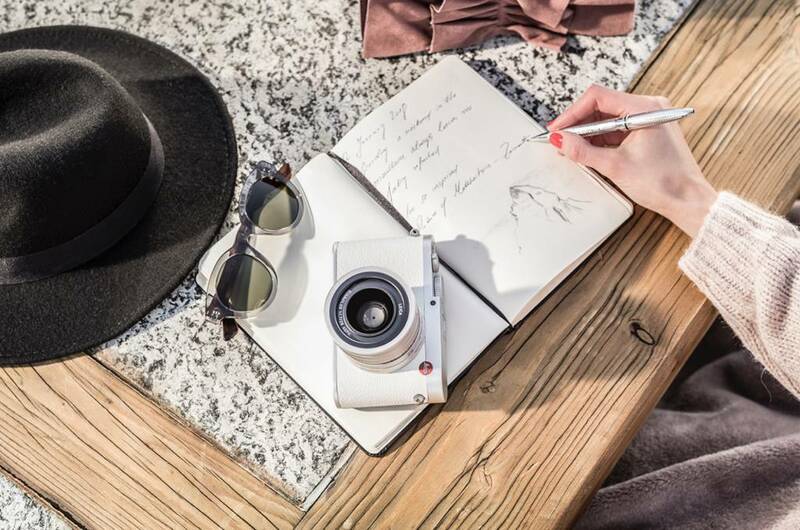 This special limited edition of the Leica Q has been created in collaboration with Swiss Olympic gold medalist (2014) and world champion half-pipe snowboarder Iouri Podladtchikov. 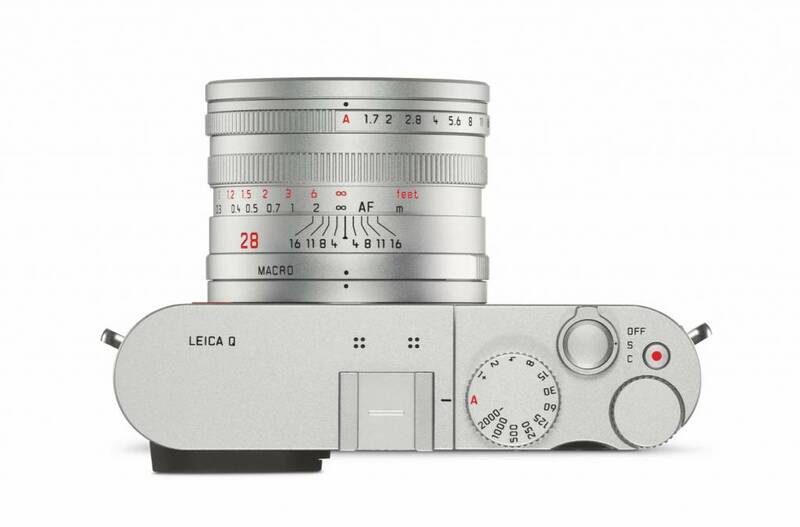 The Leica Q ‘Snow’ by Iouri Podladtchikov is based on the silver anodized version of the Leica Q, with an aluminum top plate carved from a single block and baseplate and control dials all anodized in a crisply bold silver color. 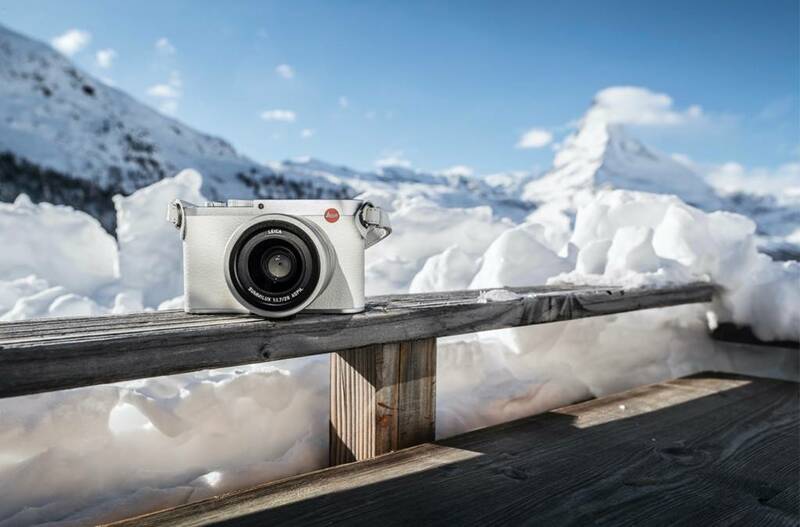 The highlights of the special edition include the front cover of the camera, a unique premium cowhide leather in pure white color that gives the special edition its name, and gives the user an exceptional grip with a luxurious touch and feel, plus an accessory shoe cover made from aluminum. 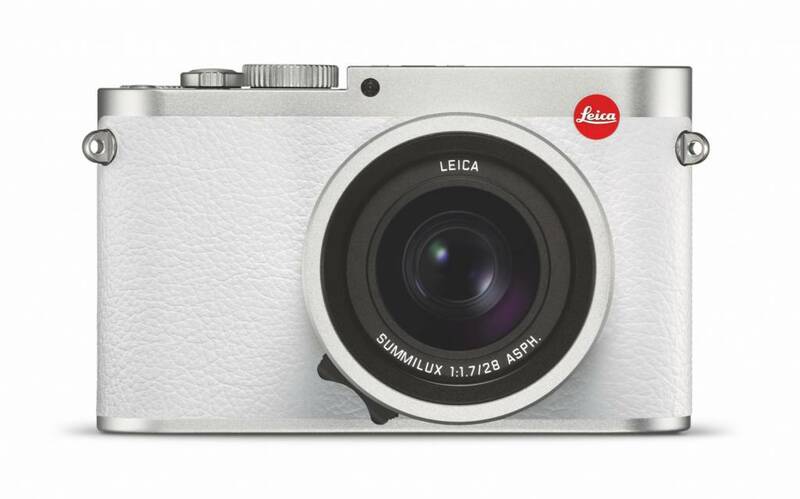 This hot shoe cover gives the top of the camera an all-encompassing silver styling when viewed from above. 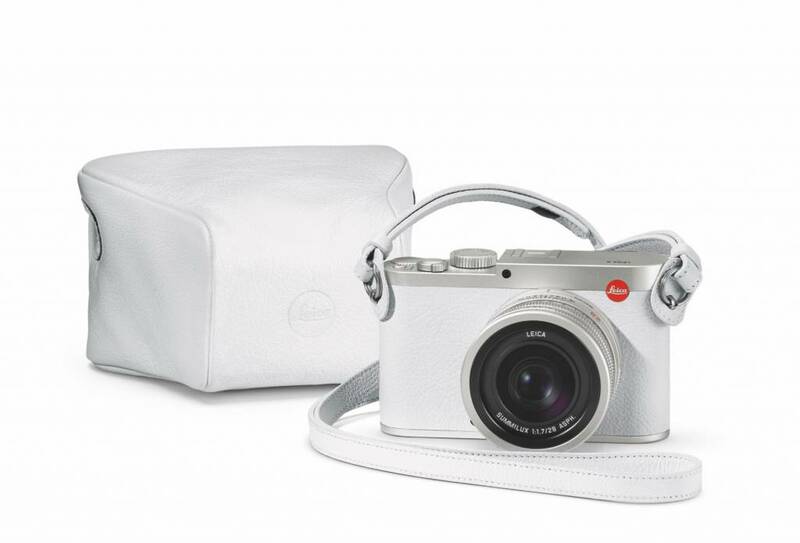 The special edition set includes the camera, a case in soft white leather and an exquisite color matched leather carrying strap, all conceptualized by Iouri Podladtchikov.